The rooms are all separated type with half open-air bath with source drainage. Private space surrounded by trees. In nature, until the end of my life, I have Takedao Onsen monopolized. 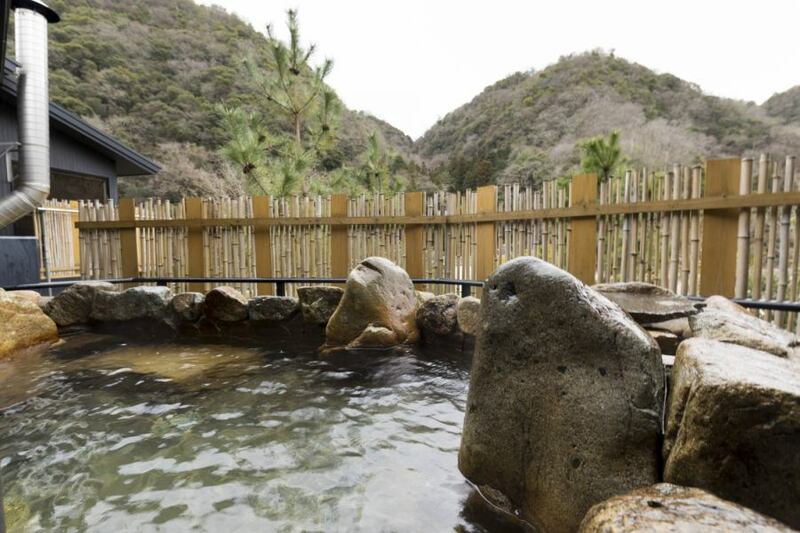 Hot Springs with sourced springs is a rare spring-containing fountain quality rare in Kansai. Skin is smooth and moisture spreads to the mind and body. Fatigue recovery · gastroenterology · skin disease · neuralgia · muscle pain · bruises · coldness · gynecology · high blood pressure · gout etc.